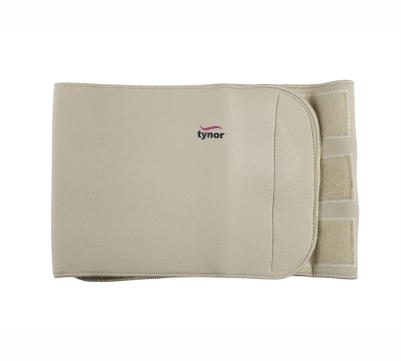 Abs Wrap (Neoprene) supports and compresses the abdominal muscles for waist line reduction and is used as a post operative or post delivery aid. 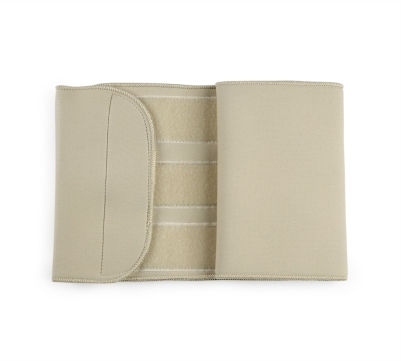 Wrap around design and UBL closing system ensures easy wearing and removal. It allows customized compression, enhanced grip, better sizing flexibility and good fitting. 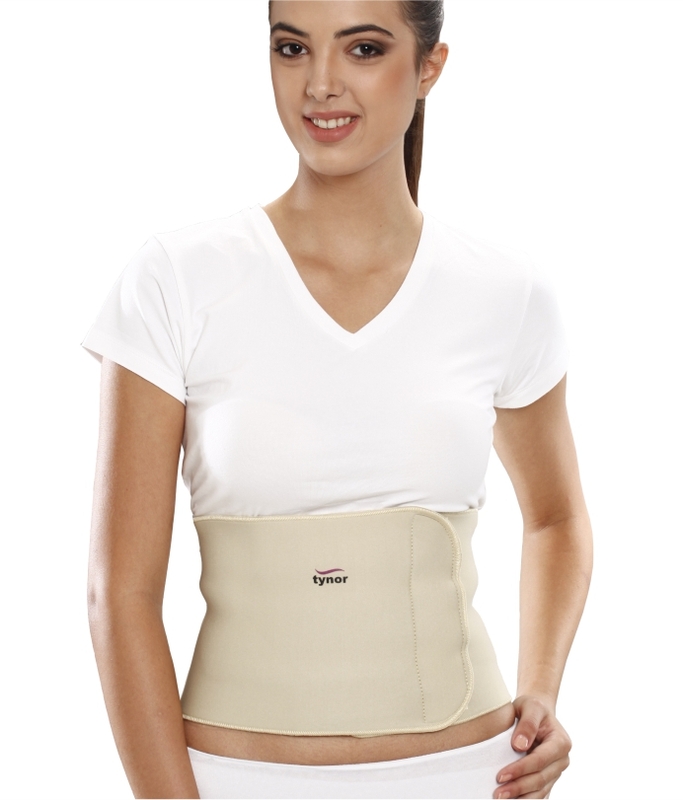 Compression tones up loose abdominal muscles after delivery and improve waist line.